based on their particular needs. 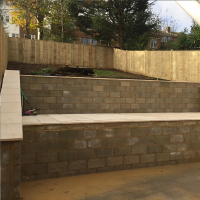 We also offer various other building services such as patios, brickworks and roadworks. 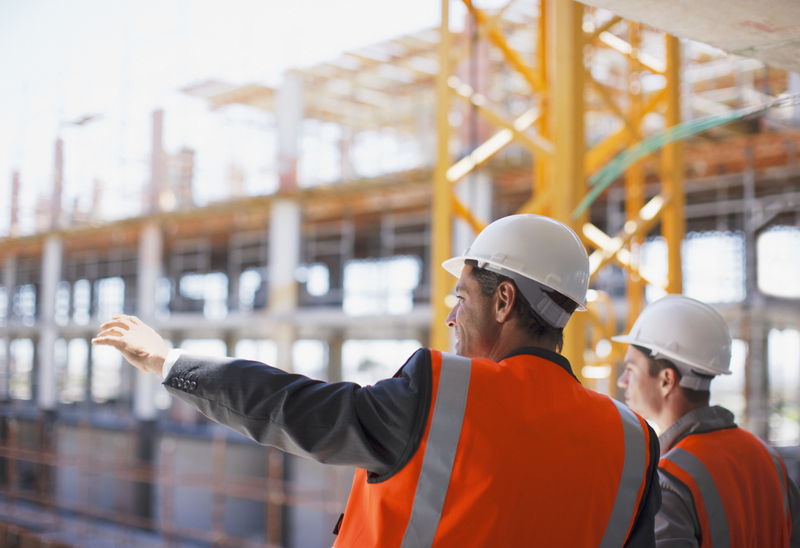 We are very experienced in commercial groundworks projects, and have worked with many councils in the past. 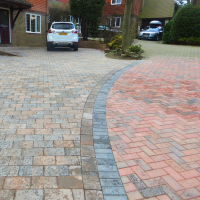 For domestic driveways we offer many different options, depending on the look and use you have for your drive. 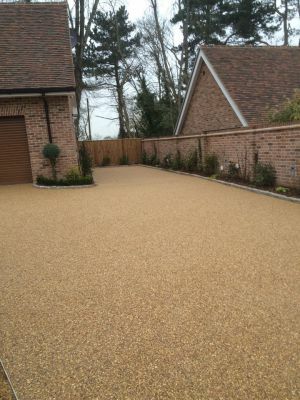 These include traditional paving & tarmac, and also more modern solutions. 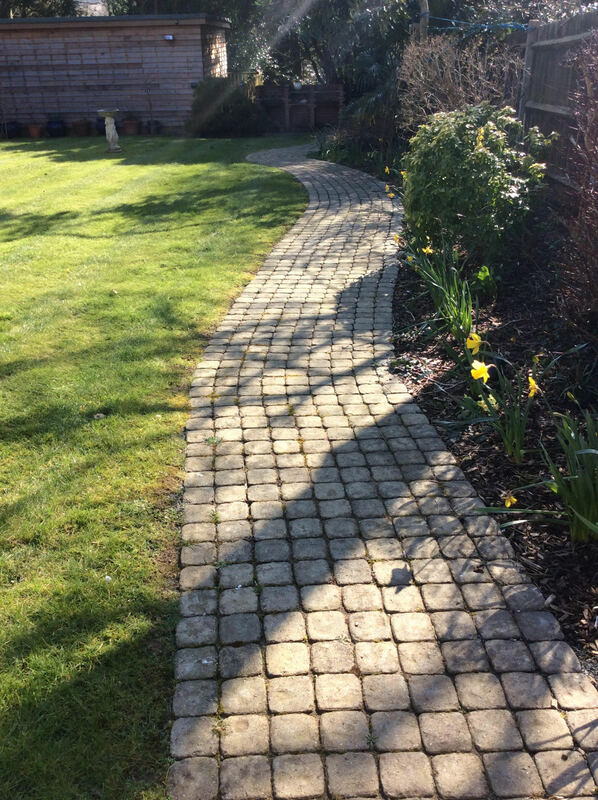 Such as KBI Flexi™Pave & KBI Flexi™Stone. Our KBI Flexi™Pave is perfect for surrounding children's playgrounds and other sport centered areas, such as outdoor gyms. Made partly of recycled used tyres, it offers great slip resistance because of its rubber content. 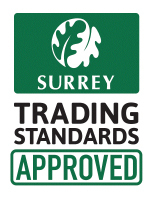 We are a KBI approved installer of their products, Flexi™Pave & KBI Flexi™Stone. These material are the next generation of infrastructure. 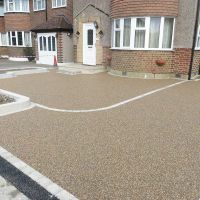 They use a unique bonding agent to form a highly porous paving product. No more standing water. For many years people have argued that traditional concreting methods and Increasing urbanization has caused problems with increased flash flooding after sudden rain. As areas of vegetation are replaced by concrete, asphalt, or roofed structures, the area loses its ability to absorb rainwater. This rain is instead directed into surface water drainage systems, often overloading them and causing floods. 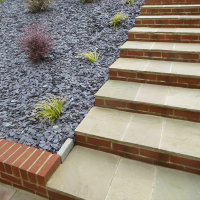 Now we can offer an alternative, with a sustainable drainage system. 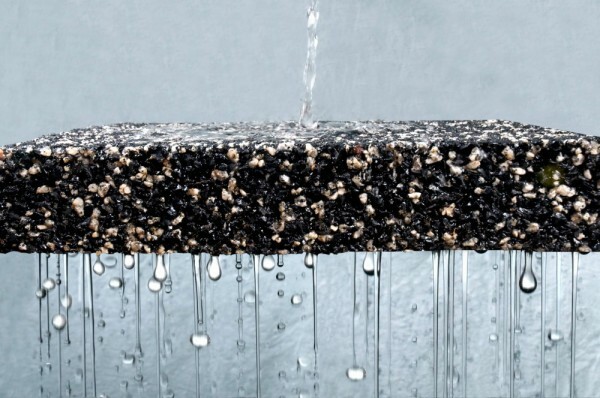 Our KBI Products are porous and allow water to run straight though. We have worked in this industry for nearly 25 years. 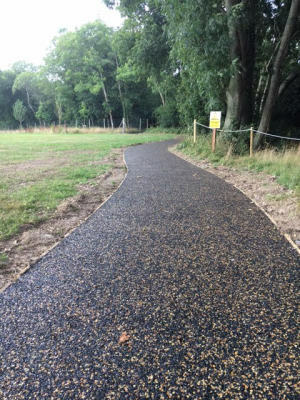 We have also worked with many councils and local authorities on projects big and small. 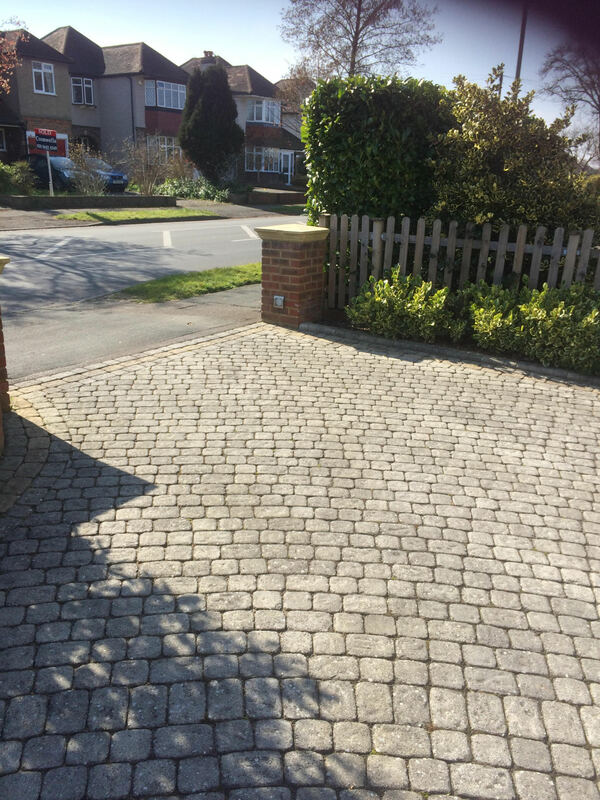 From roadworks to domestic drives, we are experts at what we do. Our team is highly skilled and experienced. 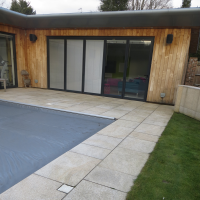 We are also always keen to learn more about new surfacing solutions, making sure we can always offer the best of modern technology.